Why leaves always come with pointed tip? 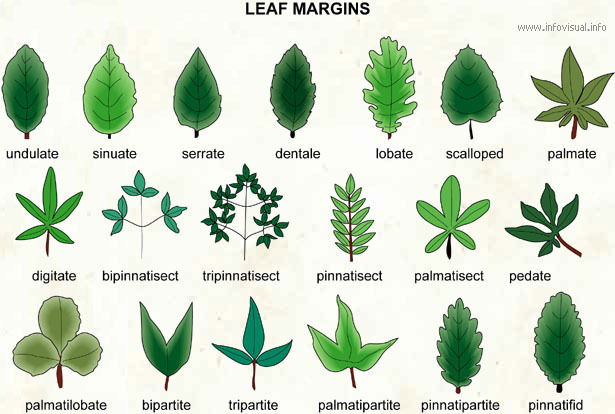 The shape of a leaf is just like human being, born of different kinds of shapes and sizes. Different shapes like round, sword, oval, heart, diamond and spoon etc. But, majority of the similarities are derived from the sharp pointed tip. Why is it that most of the tips are pointed than others? Reason being that when water drops on the surface of the leaf, it will be absorbed as much as so. 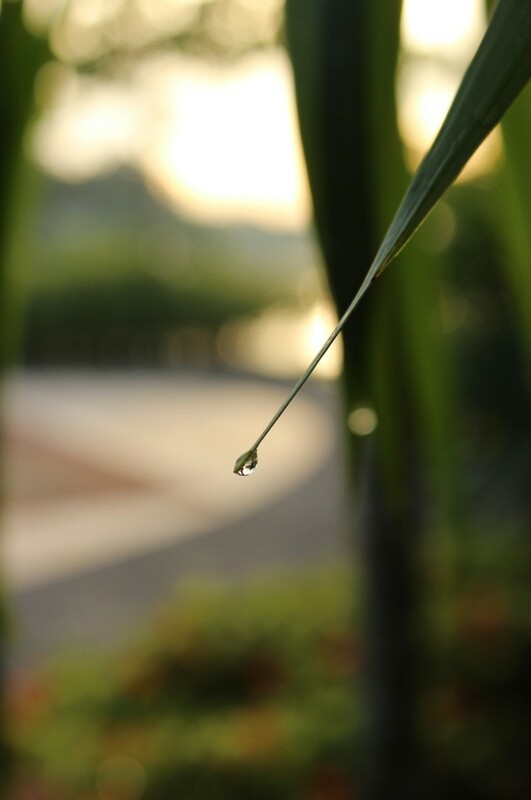 The remains of the droplets will be discharged as fast as it can to save the leaf from rotting. Nature has design the pointed tips for water to be channeled easily and disperse the extras as fast as it could be to the ground for the survival of other life. Take a piece of cake just enough for yourself, and share the rest with others. This is the moral of the story that we should learn from nature. This entry was posted in Good stuff / 好介绍 and tagged Arts, Earth, Flower, Gardens, life, nature, photography, Plant, postaday, Religion and Spirituality, Singapore.